After years of relative inactivity in Africa, January marked the month when Facebook really started ramping up its activities on the continent. From Africa-focused solutions to talk of a physical office, it seems like the international giant has finally begun to take Africa seriously. There were signs last year Facebook was increasingly looking at Africa, with the launch of the Internet.org app in Zambia and Kenya, but the social network has really ramped up its activity in 2015. 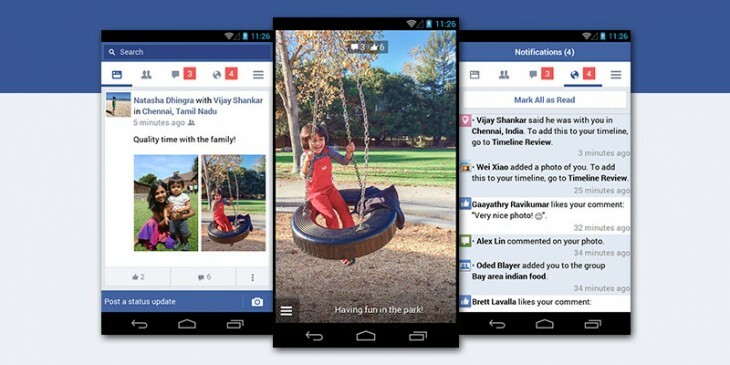 Firstly, the company launched Facebook Lite in a handful of African and Asian markets, a simplified version of its mobile website designed for bottom-of-the-line and dated Android. Just 252KB in size and aimed at users on 2G, Lite has been rolled out as a pilot in Nigeria, South Africa, Sudan and Zimbabwe. The Internet.org app also saw another rollout, this time in Ghana, taking it into a third African market. Through a partnership with operator Airtel, the app allows users to access websites and online services including AccuWeather, BBC News, Jobberman, News24, SuperSport, Wattpad, Wikipedia, and, of course, Facebook, for zero data charges. And if these rollouts weren’t signs enough that Facebook is attempting to come up with solutions to encourage Africans to utilise its services, the company has also begun hunting for personnel to staff a new Johannesburg office. Uber made Kenya its third African market, rolling out services in Nairobi after previous launches in South Africa and Nigeria. The company is also looking at integrating payments using mobile money service M-Pesa to better serve customers in the country. It makes Kenya’s taxi app market a bit more congested, with Uber joining Easy Taxi in operating in Nairobi. Meanwhile, back where it all began for Uber in Africa – South Africa – the company is facing renewed competition following the launch of Taxify in Cape Town and Johannesburg. It is the first African entry for Taxify, which is headquartered in Estonia but has expanded across the world after closing a US $100,000 seed round last year. The app is different from the likes of Uber in that it helps taxi companies adapt to the changes in the technological landscape rather than competing with them, and has already registered over 250 vehicles on its system in South Africa. Video on demand platform iROKOtv is on a push to roll out its services to more people through partnerships with telecoms operators across the continent, and started the year with two major deals. First, the company partnered with Tigo Rwanda to provide free video entertainment to the operator’s 4G/LTE subscribers. 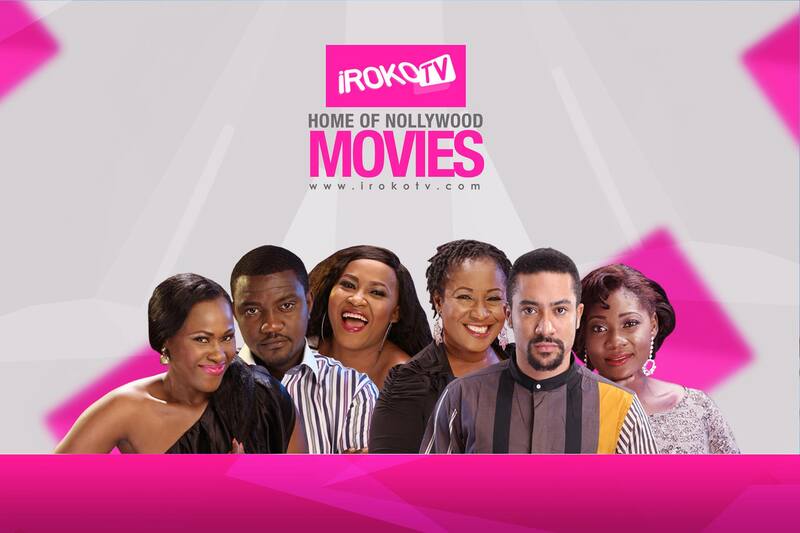 Subscribers will be offered one month of free access to the iROKOtv library, which contains more than 4,000 movies and TV series. Tigo said the partnership added value to its 4G internet service, launched at the end of last year. Shortly afterwards, iROKO confirmed it had partnered Vodafone Ghana in a similar arrangement, this time providing content to the operator’s subscribers for as low as US$6 per month. Liquid Telecom provided another boost to internet access in Africa, announcing it is building a new US$5 million fiber link between the Zambian capital Lusaka and Victoria Falls in Livingstone. The company has been expanding hugely of late, announcing it will spend US $34 million in laying thousands of kilometers of fiber across Rwanda, while it also completed East Africa’s first internet fiber network ring and is building a satellite hub in South Africa. Meanwhile, Nigerian telecoms services firm MainOne opened its Tier III Lekki Data Centre, which it said was aimed at meeting the needs of business for reliable connectivity and data centre services. This increasing rollout of connectivity and capacity opens opportunities, with AfriLeaks launched to allows individuals to anonymously send documents to member organisations for investigation. The site is run by an alliance of African news organisations, and looks to employ technology to tackle corruption. Other similar initiatives are already in operation in Africa, with Uganda’s Not In My Country allowing students to rate their lecturers and report corruption, and Kenyan site I Paid A Bribe giving people the chance to highlight instances of bribe demands. 2015 has begun well for Africa’s startups, with Tanzania’s Ubongo receiving US $75,000 in funding from learning firm Pearson, Garmin acquiring South African startup iKubu, and Orange investing in cash-to-goods money transfer startup Afrimarket. Kenyan pay-as-you-go off-grid energy provider M-KOPA Solar became the first company from Sub-Saharan Africa to win the Zayed Future Energy Prize, taking home US $1.5 million in winnings, while South Africa’s ApexPeak, a capital provider to SMEs and other companies transacting on electronic invoicing networks, acquired Dubai’s Cashnomix, saying the purchase will provide it with a footprint in the Middle East and complement its presence in other emerging markets. There were expansions for a number of companies, meanwhile, with online property portal Lamudi adding three new African countries to its international network, taking it to 20 on the continent in total. South African parenting online portal BabyGroup also expanded to eight new countries in southern Africa. More and more opportunities are springing up for African companies to gain traction and funding, both from the public and private sectors. The City of Johannesburg launched the #Hack.Jozi challenge, offering tech entrepreneurs providing digital solutions to community problems the chance to win up to US $430,000 and access to technical and business resources. East African accelerator Spring has also opened applications, inviting submissions from startups improving the lives of adolescent girls living in poverty, while Rwandan incubator kLab is trialling Startup Wave, a virtual incubation programme. Startups also still have time to apply for the The Tony Elumelu Entrepreneurship Programme (TEEP), which is making available US $1 billion to a number of startups. Want more? Here’s last month’s roundup of African tech news.